There are millions of drivers on the road every day, and unfortunately, not all of them are good ones. Many people get into accidents and collisions, and while some are left with nothing more than a few scratches and bruises, others have to deal with more long-term and serious effects. One such effect is whiplash. You may have heard of this condition, as it’s affected quite a lot of people at some point in their life. What does this condition entail, and is there whiplash medication available for relief? Whiplash occurs when the head and neck snap to the front and back again in a very quick and almost violent manner. This painful process damages the nerves in the back of the neck area and causes an injury that leads to pain in that and the surrounding areas. 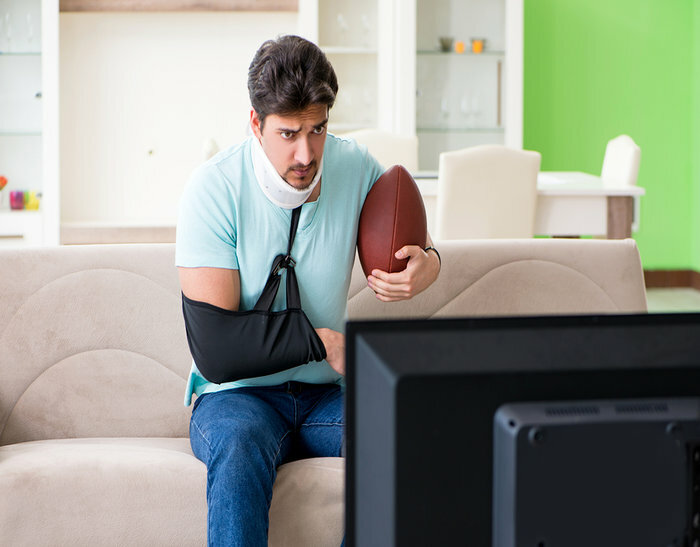 This is most commonly found after a rear-end collision but can also be the result of injury during sports that are more hands-on, like football and hockey. Whiplash is such a condition that doesn’t always show up right away. It may take a few weeks or even months for the pain to start intensifying before it becomes noticeably painful to you. At that point, it’s time to have your doctor or chiropractor check out what’s going on to provide advice and possible relief for the situation. Not only can your chiropractor figure out the extent of the damage to the area, but they can also help provide balance in a safe, affordable, and non-invasive way. While other doctors often choose surgery as a first option, chiropractors rely on non-surgical procedures like deep tissue massages and electromagnetic therapy to provide relief. Contact us today by phone or by filling out our simple online form and let us help you get on the road to pain-free health.